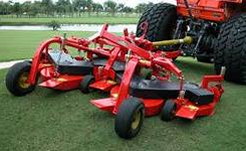 We pride ourselves in offering the best in turf equipment sales and service. 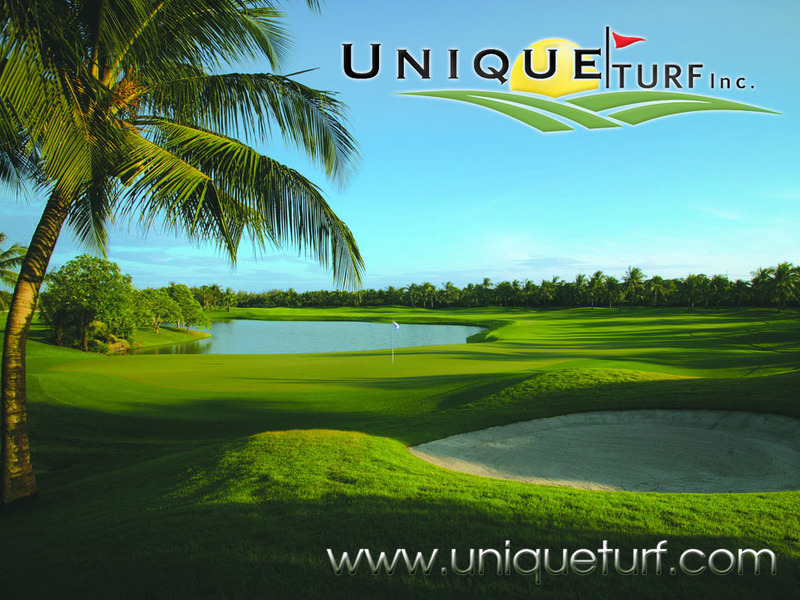 Unique Turf not only sells great turf products but follows the sale with industry leading customer service. We go further by working with the equipment manufacturers, designing, building, and promoting equipment. We started in turf by working in the turf industry and we use that knowledge to help decrease labor and equipment costs, as well as provide great customer service . 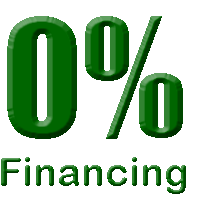 ZERO PERCENT for 48 months on all landscape equipment packages totaling $4,500 or more! Come in today and save hundreds of dollars on your new equipment!